Welcome to the Learning Pavilion! 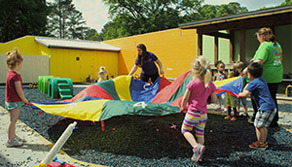 We provide an inclusive and nurturing learning environment to encourage your child’s development, self-esteem and personal independence, and we believe that play is an integral part of that philosophy. 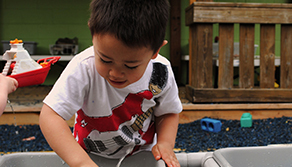 While we are a fully-inclusive childcare facility, at The Learning Pavilion, you will also find a supportive environment for children with developmental delays and disabilities. We specialize in early intervention and pride ourselves on working closely with parents to ensure the needs of each child are met. 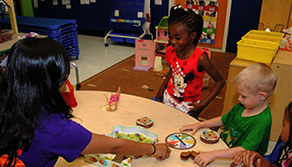 Feel free to contact us at 850-921-KIDS(5437) for any questions you may have.